Explore your backstory to learn how it connects to your present story. 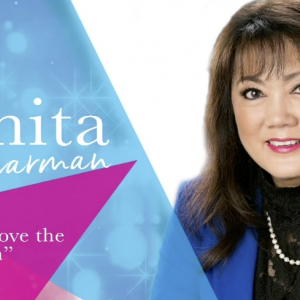 Through Biblical examples, discover the importance of finding closure for and grieving your losses in order to gain peace. Release the pain of your past and move on towards God’s purpose for your life. 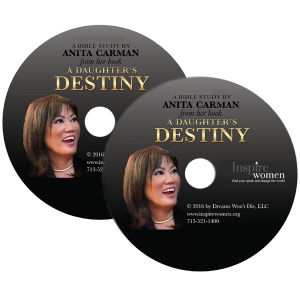 Anita Carman teaches 4 key lessons from the last chapter of her book A Daughter’s Destiny. Learn to express your grief, step into a bigger story, accept your mistakes, and forgive and be forgiven. An email will be sent to you with a link and password to the video.